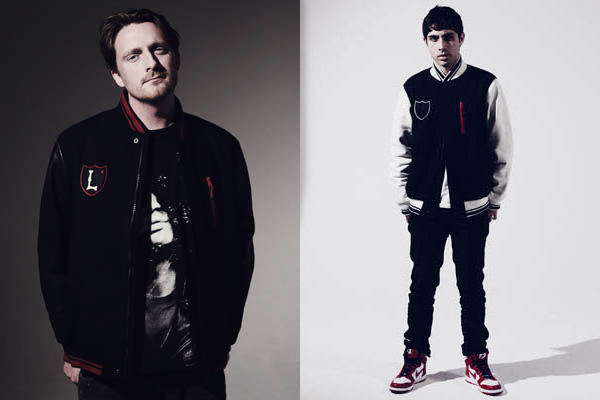 This Monday (8th Feb) sees the release of the much anticipated London edition to Nike’s Destroyer varsity jacket campaign. 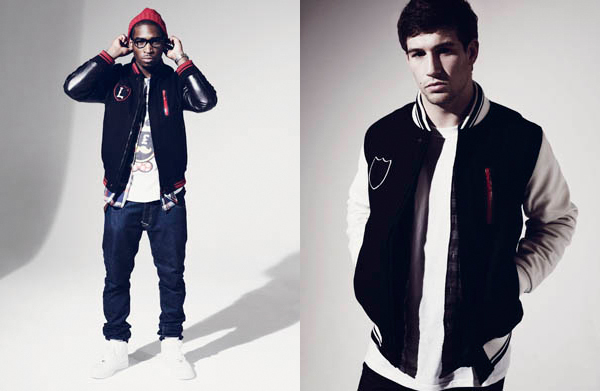 The jacket is the classic Nike Letterman silhouette, originally developed in ’06 as a varsity jacket using tech materials and techniques whilst keeping a classic silhouette. When I say tech materials and techniques, I’m talking about laser-cut, waterproof, bonded zips! 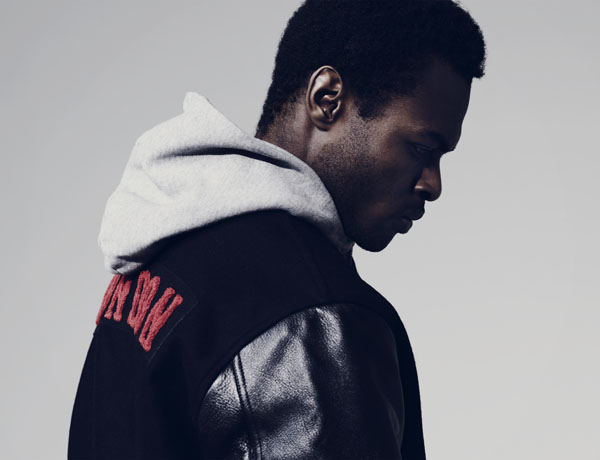 This jacket is the king of varsities, and a well designed, understated way to rep your ends. 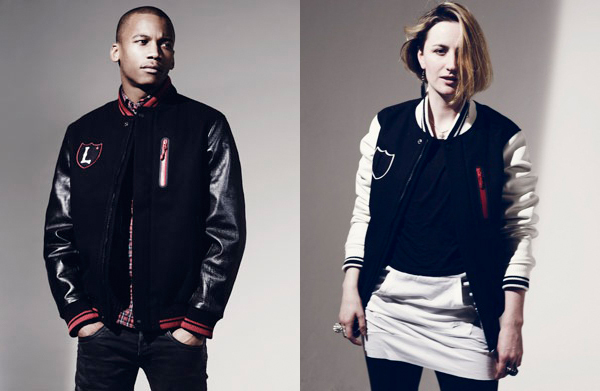 This limited edition jacket drops tomorrow at the Nike 1948 concept store and Selfridges. The price has not been revealed, but I’m guessing that this kind of high-end product will not be going cheap.